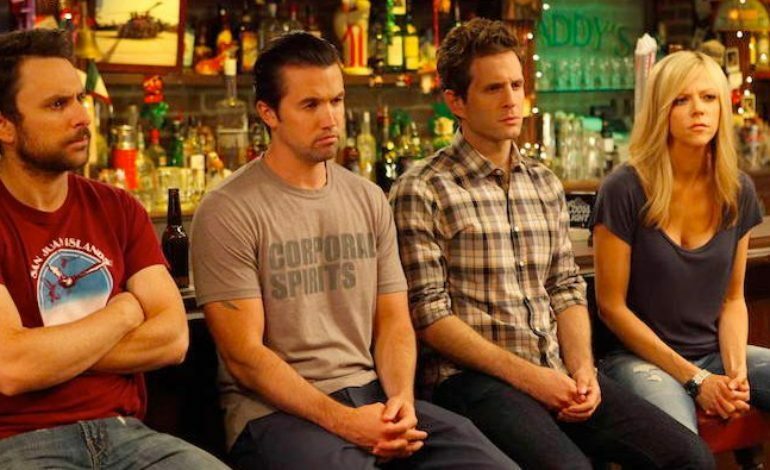 Apple has given straight to series order to a series written by Rob McElhenney and Charlie Day. Both known for their work on It’s Always Sunny in Philadelphia, which is going into its 13th season and is already renewed for a 14th. This will make it one of the longest-running television shows of all time. The two writers will produce under their company RCG Productions. They will be joined by Michael Rotenberg and Nick Frenkel of 3 Arts Entertainment as well as Ubisoft’s Gerard Guillemot. Jason Altman and Danielle Kreinik will executive produce also. McElhenney and Day are repped by WME, 3 Arts, and Sloane Offer. As mxdwn reported earlier this summer, McElhenney is also doing an off-cycle pilot with ex-It’s Always Sunny EP and writer, Rob Rosell that will star Rob Riggle and It’s Always Sunny star, Kaitlin Olson. Day is an EP on that project whilst also doing multi-cam Fox show called The Cool Kids coming out in September. McElhenney is an EP on the project. “I’m pleased to announce this afternoon that our partnership with 3 Arts Entertainment has hit the ground running with our collaboration with Ubisoft on a scripted series for Apple, a comedy created and executive produced by Rob McElhenney and Charlie Day, the creative masterminds behind It’s Always Sunny in Philadelphia,” said Lionsgate CEO Jon Feltheimer. It’s Always Sunny in Philadelphia will premiere on FXX in September.